Oh man, what can you say about this lively cow country wedding at Vista Ranch and Cellars in the Central Valley's Merced, CA? 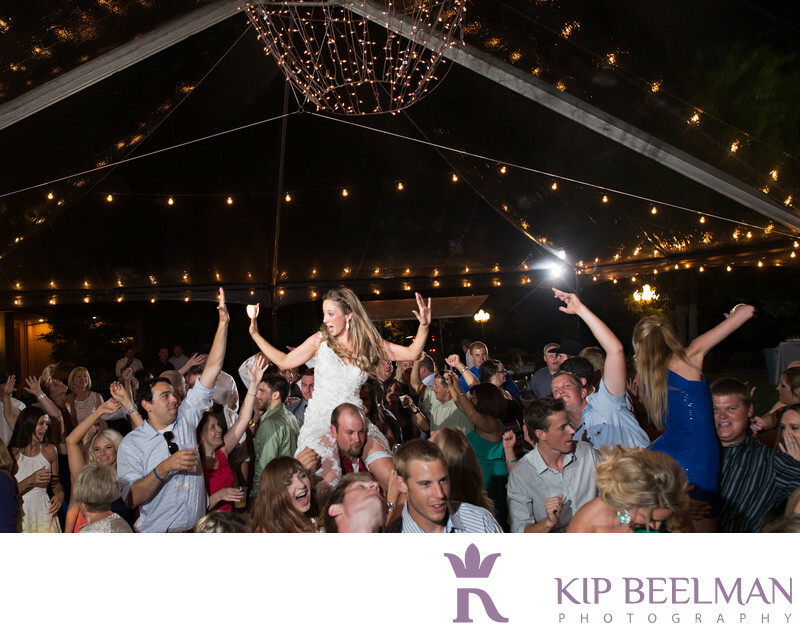 You have got to love it when a beautiful bride literally crowd surfs her guests! Michaela and Alex were surrounded by friends, family and an abundance of sunshine while utilizing this mission style winery as the venue for their beautiful wedding. I have to say that due to the venue, their Vista Ranch and Cellars wedding photos are some of my all-time favorites. I’d like to extend a giant thank you to friend and talented photographer Mark Janzen for inviting me down to Fresno to fly wingman with him. Location: 7326 California 140, Merced, CA 95340. Keywords: Merced (3), Outdoor Wedding (72), Vista Ranch And Cellars (3), Winery Wedding (6).